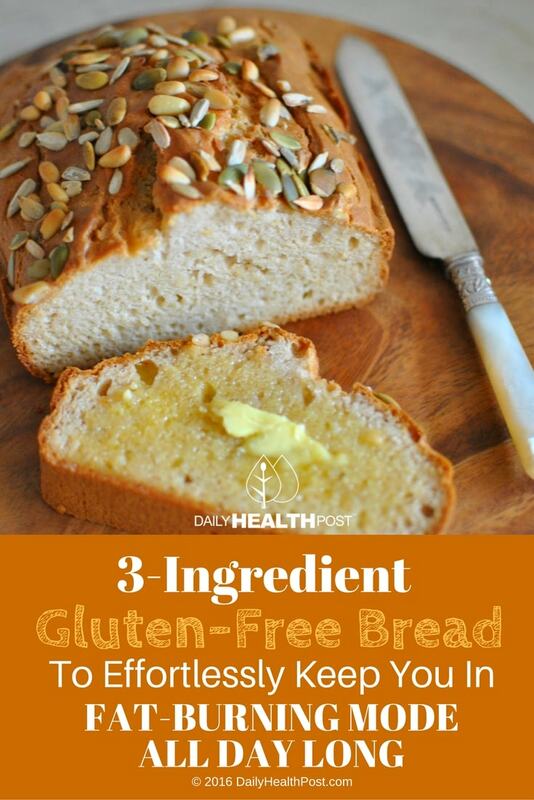 One of the hardest things for celiacs and gluten-intolerant people to give up is bread. In fact, gluten is a protein molecule found in wheat and other grains that gives bread dough its delicious sticky consistency. Even in normal individuals, wheat can cause chronic inflammation and autoimmune diseases (1). In fact, wheat is one of the most genetically modified ingredients in the United States, and the grain often contains alarming traces of gyphosphate, a popular carcinogenic herbicide. It’s been known to cause celiac’s disease, nutritional deficiencies, infertility, digestive distress and other serious health problems. 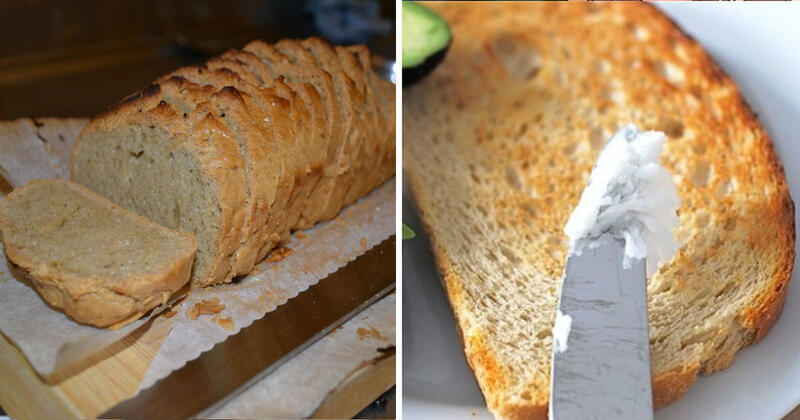 Unfortunately, most gluten-free bread don’t have the same satisfying texture and taste as wheat-based bread. And some even contain high amounts of sugar to improve their taste. That’s why you should try this satisfyingly fluffy fat-burning gluten-free bread. How to Make Low Carb (Keto and Bulletproof) Bread – 2 Ingredients! Use butter or oil to grease your baking pan. Separate 6 eggs and set the yolk aside for later . Add ½ cup of whey protein and the remaining yolk. Mix on low until the mixture forms a whole. Do not overmix. Leftovers will keep in the fridge for a few days. The bread shouldn’t be heated in a toaster oven, so warm it up in the oven or on a slightly buttered skillet, cooking for 30 seconds on each side. 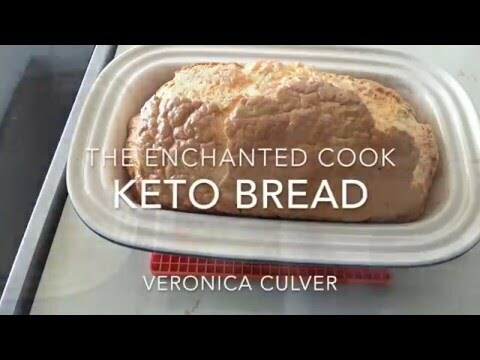 This bread fits the requirements for a ketogenic diet, which promotes weight loss through ketosis. Ketosis occurs when people eat a very-low- or no-carb diet and molecules called ketones build up in their bloodstream (2). By avoiding carbs and sugars, your body experiences a drop in blood sugar levels and begins to break down fat and use them as energy. If done under the supervision of a doctor or nutritionist, this diet can promote weight loss in healthy manner for obese or overweight individuals (2). However, the diet has its risks. Professor Thomas Seyfried from Boston College explains: “Done incorrectly, you can alter your blood lipid parameters, which is not healthy. But when done the correct way, the blood parameters for the heart look beautiful.” (3). While eating ketogenic foods may not be a good idea for everyone, you can enjoy this delicious bread a few times a month without any worry.